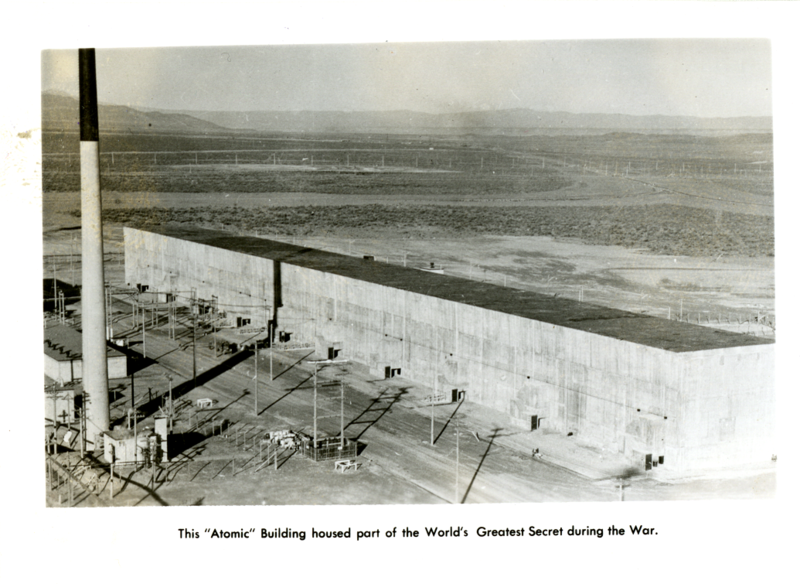 Preserving Hanford’s history and making it accessible to everyone is the core of our mission, and we need your help! 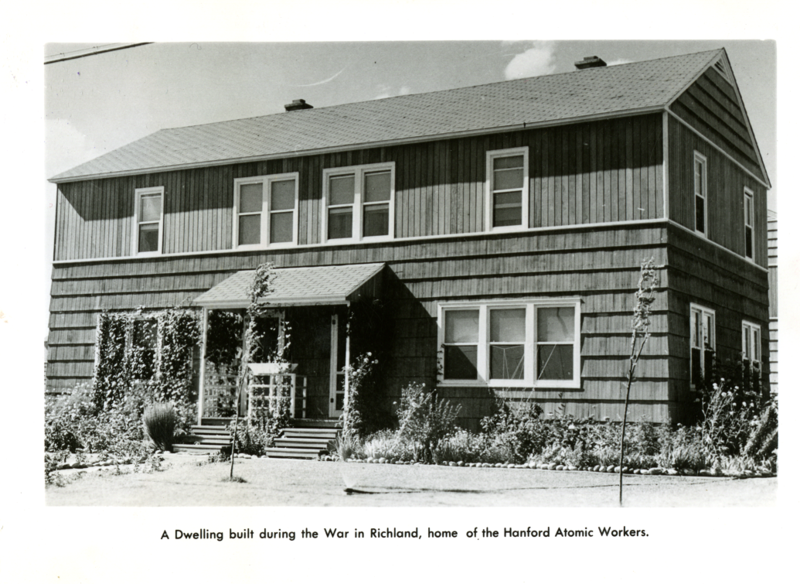 Whether you are a former Hanford worker, a long-time resident of the Tri-Cities, or interested in hands-on history, the Hanford History Project welcomes your support. The day that the Japanese attacked Pearl Harbor, we lived in White Salmon, and we went to church in Hood River, Oregon. And that toll bridge that we crossed, the toll taker told us that we had just been attacked. 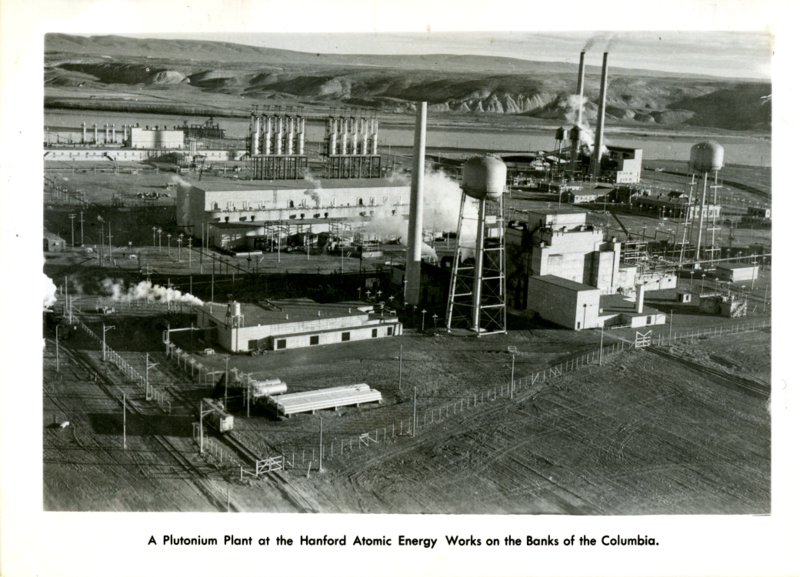 Did you or someone you know work at Hanford or grow up in the Tri-Cities? If so, we’d like to speak with you about our Oral History project. Please contact us to learn more. We strive to preserve Hanford and Tri-Cities history, and the primary way that we acquire new items for research and display is from community donations. Archival material (e.g., papers, letters, maps), photographs, and objects are all welcome if they meet our collections scope. Please review our donation policies for more information. 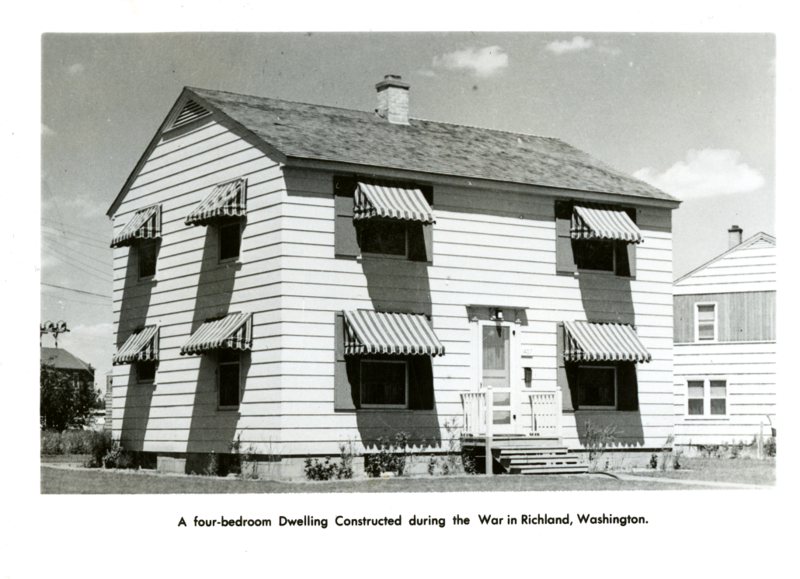 Hanford History Project uses monetary donations to support a variety of projects that are critical to preserving Hanford’s history while engaging students and the community. From funding student internships to enhancing our collections with software and hardware upgrades your donation will extend out educational outreach efforts and add new programming. 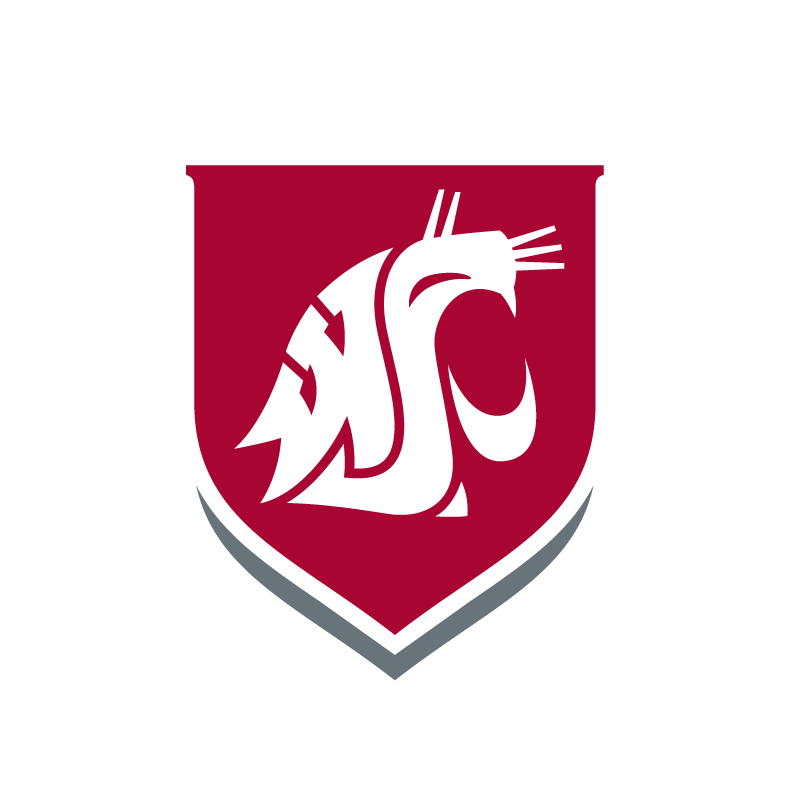 Contact the Office of Advancement & Community Engagement to learn more. Are you into learning how documents, photographs, and objects are preserved, and want to pick up preservation skills? Can you help us identify people, places, and even processes in photographs? We have numerous projects that we can match to different types of volunteers – from digitization of photos to hands-on collection processing and more, our staff can use your help.